How do you mentor your money and take control of your finances these days? Well, there are a lot of ways you can do this, and one of the key ones is by trying to tighten the purse strings. 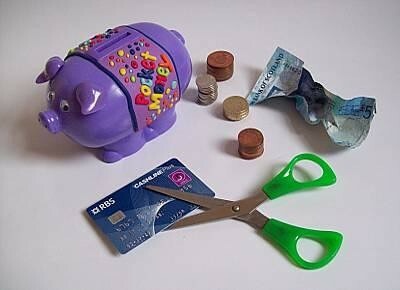 Many of us are still dealing with a credit crunch, so it makes sense to come up with ways of making your money go further. Check out the ideas below, and use them as much as you can to try to improve your financial standpoint. If you find yourself in debt, the worst thing you can do is panic. When you panic you don't make good decisions, and this leads to worse problems. You can get into a negative spiral, and fall into debt-related depression. Try to stay calm, and think about what debt problems you have got. Then it’s time to look at how you can eliminate these and get some financial positivity back. A debt consolidation program may offer an attractive solution to this problem. Just make sure you target your debts head-on and don't try to sweep them under the carpet and hope they go away. Running a business has become much more popular in recent years. But this also adds a whole new set of expenses to your life. It can be pretty intimidating how much it costs to run a business nowadays. 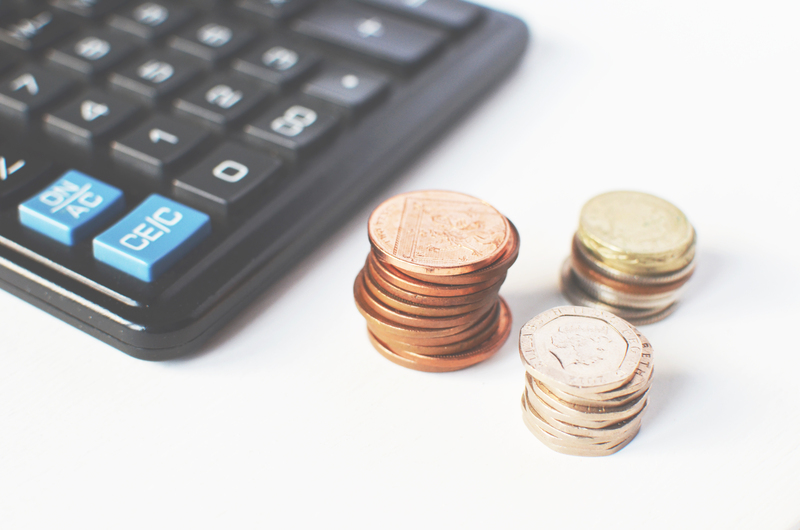 So, you constantly need to look at ways you can cut business costs. It can be pretty scary cutting business costs because you may not have knowledge of how to do that. 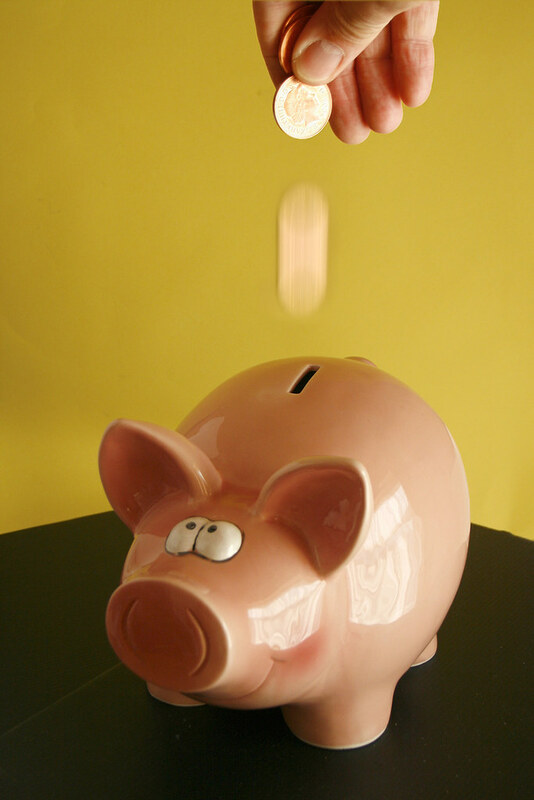 So you should start by looking at your utilities and rates, and see if you can save on those. Then consider whether you need as many staff as you have or whether you can save more by outsourcing. Anywhere you can trim costs in the business is going to help a lot. It’s difficult to get yourself into a sensible and healthy financial position. These days there just seem to be a never-ending stream of expenses that need to be dealt with. So it can be pretty demoralizing trying to make even the smallest of savings. And this is where you need to try to remain positive as much as you can. Sure, it’s difficult to keep sanguine about these things. But, you have to realize that the more despondent you get, the harder things will become. There is always light at the end of the tunnel; you just have to look for it. Consider the famous quote ‘Being positive doesn't mean ignoring the negative. It means overcoming it”. This can apply to any aspect of life, and you need to use it to help you take control of your finances. 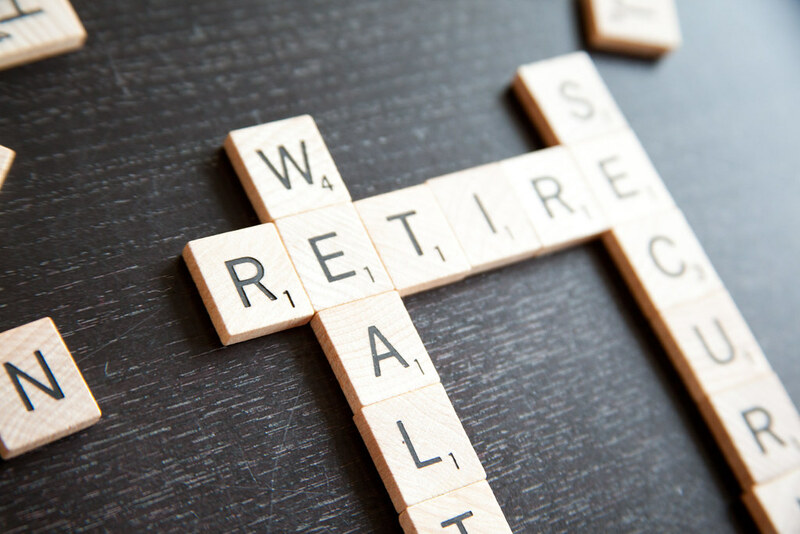 Retirement comes to us all, and if you’re not careful it can be on you before you know it! That's why you’ve got to make preparations for your retirement now. Try to set up some sort of pension plan that you can start paying into right now. It’s never too early to start thinking about the future. This is something you need to make sure you think about daily. Try to look into the best possible pension scheme you can find. It might be worth speaking to a financial advisor or a parent about this as soon as you can. Making plans for retirement will give you better financial security and save you from financial hardship as you get older. Investing is a good way of keeping control of your money. You’re going to want to get some opportunities in place for the future. And if you make sensible investments now you will benefit from them in the future. However, it can be difficult to do this if you've never invested before and have no idea what you’re doing. There are a lot of choices you can make, but you do need some understanding of investment opportunities before you get started. Identify the area you feel most comfortable investing in before you actually put any money forward. Too many people make investments when they don't really know what they're doing. And this can lead to big gambles and problems with your cash later down the line. There will be times in your life where you’re going to be unable to work. It might be a case of being unable to find work. Or you may be off work due to injury or sickness. Whatever the reason, you’re going to be struggling to find your footing financially as a result. And you need to ensure that you cover your bases here, and come up with a way of getting cash even when you aren't at work. If you are struggling to find a job you might need to make use of other skills you have, and maybe work from home. If you’re off work through sickness or injury, it could be worth checking out injury lawyers. Companies like Nationwide Injury Lawyers will be able to help you receive compensation if you're entitled to it. Did you know that last year over 600,000 UK workers sustained injuries at work? It’s more common than you think, and you shouldn't be afraid to take action. So many of us struggle with our money these days. It seems so difficult to make the right decisions about cash sometimes. And that's why it's important to get financial advice wherever you can. 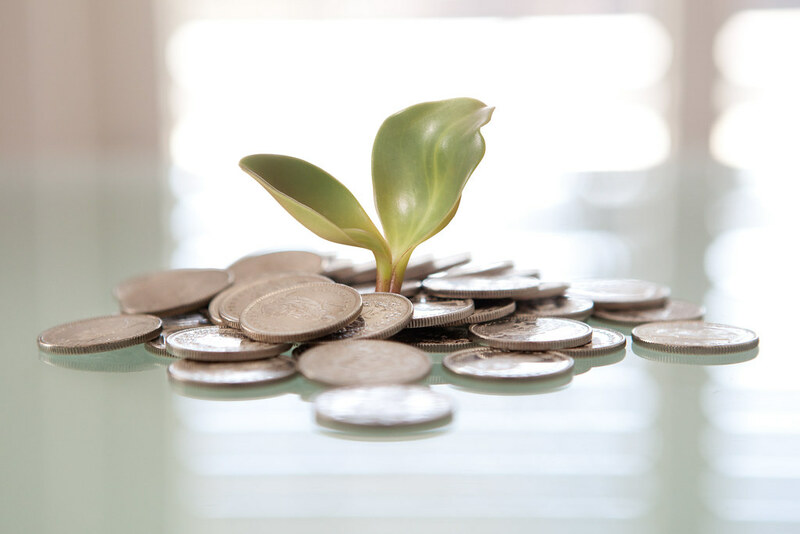 There are quotes to live by, such as John Poole’s advice “You must learn to save first and spend afterwards”. This seems so obvious, doesn't it? But then why do so many people find it impossible to save? Well, a lot of people want to achieve financial security; they only lack the light to show the way. That's why financial advisors are so crucial for everyone. Taxes are a total pain, but one of the unfortunate necessities of life. If you work for a company, and you’re in full-time employment, then the tax is going to be sorted out for you. However, if you are self-employed, this is something you are going to have to take care of yourself. And yes, rolling your eyes at the thought of it is a completely natural reaction to have. A lot of people have no clue of where to start when it comes to sorting out their taxes, and that's understandable. It can be so complex and convoluted these days. That's why the best thing you can do is hire an accountant to take care of this for you. Sure, you’ve got to pay upfront for the privilege, but it means your tax will all be sorted out in time. And you’re not going to face an enormous tax bill out of nowhere at the end of the year. There are so many pieces of advice that say you should be paying less for your energy bills. But sometimes you think to yourself ‘how can I do this’?! Well, there are plenty of tips these days that will help you save money on your energy bills. For starters, you might consider switching suppliers. Just this year the UK has already seen 1.6 million people switch gas suppliers, and 2.2 million switch electricity companies. This can really make a difference and generate quite significant savings. Businesses are always trying to attract new customers so you'll probably get a reduced rate for being a new client. It’s also important to try to become as eco-friendly as possible. Setting up solar panels, water tanks, and eco-lighting at home will all shave costs from your energy bills. Though this can prove to have an expensive initial outlay. So, until you have the money to do this you may just want to focus on switching suppliers. When you go shopping, it’s the perfect time to make savings. There is bound to be a lot of stuff you need to buy when you shop. However, there is also a lot of stuff you should avoid. Stick to essentials, and try to avoid frivolous spending where you possibly can. It’s also advisable to make sure you bulk buy whenever you go shopping. You need it identify the important items that you need, and then take a trip to places like Costco and buy them in bulk. This is a great way of stockpiling essentials, and it will cost you significantly less to do it this way. Bear this in mind any time you go shopping, and try to make the time to visit these wholesalers. It’s pretty clear the scale of financial uncertainty that clouds us all these days. It’s difficult to see a way out sometimes, and you need all the help you can get. That's why you should make use of everything at your disposal to try to get to a better place financially. Increasing your financial intelligence, and working towards becoming more comfortable will help greatly. ← Federal v Private Student Loans: Which One Is Right For You?